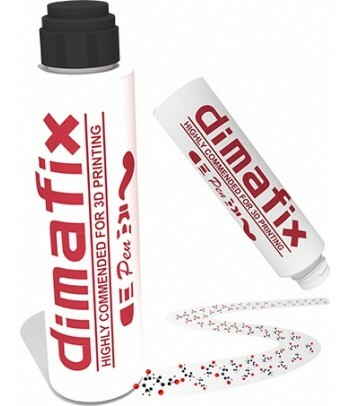 The first layer of 3D printing and proper adhesion is essential to any good 3D printer. 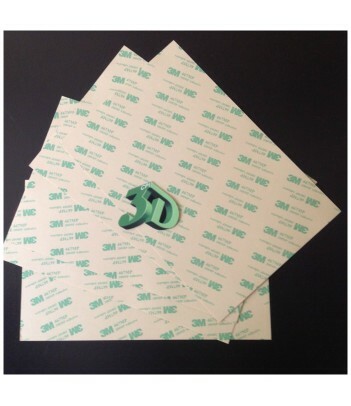 In this section you will find 3D products to improve adhesion. 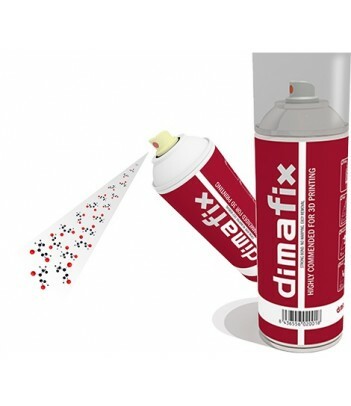 3DLAC on Spray, more fixation with less product. Special Lac for 3D Printers that have a 'HeatedBed' or "heated bed." 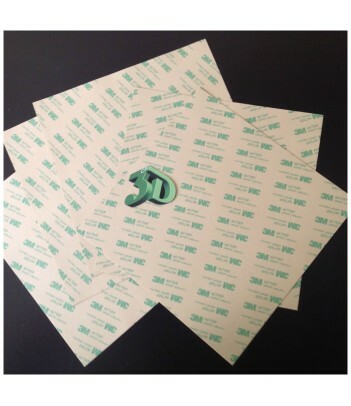 Self-adhesive sheet of the brand 3M.